I joined CTCA because of the patients and the holistic approach we offer. The relationships created are meaningful and our team approach gives patients access to multidisciplinary care. 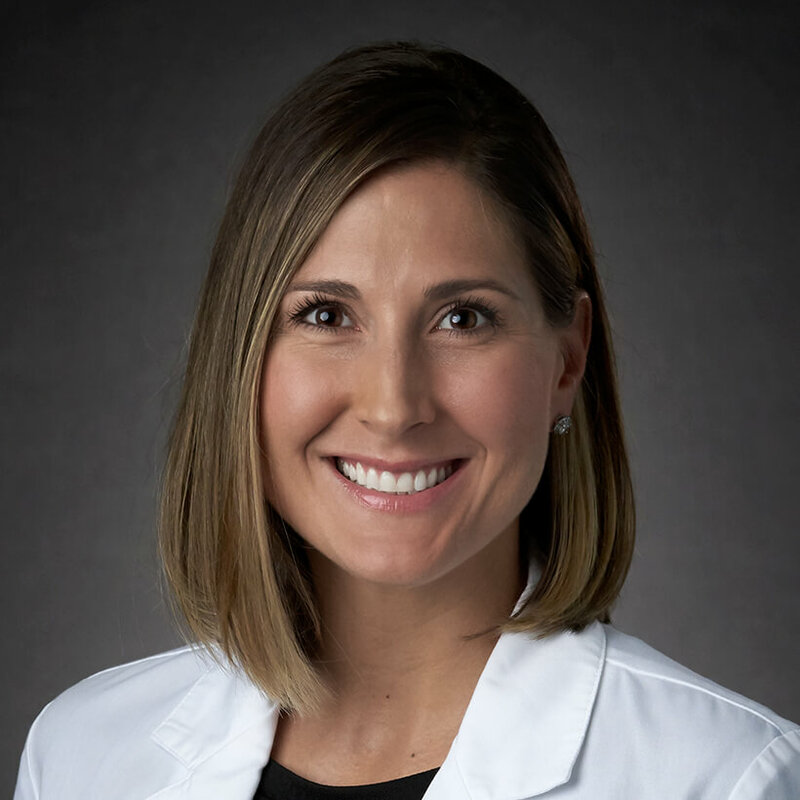 The whole-body approach to patient care first attracted Holly Edwards, Clinical Oncology Dietitian, to Cancer Treatment Centers of America® (CTCA). Recounting the wisdom of Hippocrates, “Let food be thy medicine and medicine be thy food,” Edwards emphasizes the importance of diet in helping patients through cancer treatment. “Food can help with stimulating the immune system, slowing the growth rate of cancer cells, preventing malnutrition and reducing inflammation,” says Edwards. Edwards completed a bachelor’s degree in Food, Human Nutrition and Hospitality at the University of Arkansas in Fayetteville in 2007. After graduation, Edwards pursued a graduate degree additional to the required internship. As a dietetic intern at the University of Central Oklahoma in Edmond she gained expertise in both clinical and community-based nutrition, as well as food service management. In 2008, she earned a master’s degree in Nutrition and Food Management at the University of Central Oklahoma. Edwards began working in the nutrition field in 2004, when she served as a dietetic technician at two regional health centers in Arkansas. Since 2008, she has worked as a clinical dietitian in Georgia. She also was a health educator for two Maryland- and Mississippi-based companies. Edwards joined CTCA® Atlanta in December 2013. Edwards is a registered dietitian with the American Dietetic Association and a licensed dietitian with the Georgia Board of Licensed Dietitians. She is a member of both organizations. She holds a Certificate of Training in Adult Weight Management through the Commission on Dietetic Registration. At CTCA, Edwards works with patients to develop personalized nutrition plans to meet their needs. She takes the time to develop relationships with her patients so she can better understand the treatments they are undergoing and the lifestyle they want to maintain. With that knowledge, Edwards recommends dietary changes that can be made in conjunction with treatment, with the goal of ensuring the best outcome possible and helping patients live healthy lives.